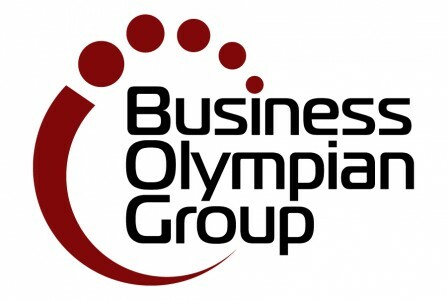 The Business Olympian Group offers comprehensive leadership and executive coaching solutions. As part of that offer We offer a variety of consulting solutions including leadership training, coaching, strategic pathway development and crisis management. Conventional leaders and leadership of the past are insufficient to meet the demands of the 21st Century. As we enter the new millennium, our world is characterised by unprecedented complexity, paradox and unpredictability. Change is rapid and relentless. Today’s leaders face demands unlike any ever before faced. Standard leadership approaches that have served us well throughout much of history are quickly becoming liabilities. Conventional wisdom regarding leadership and many of its habits must be unlearned. We have developed solutions to support both your teams and individuals.